MS Research and Relief Fund is very grateful to our corporate partners for the help and support they provide to the charity. If you would like to become a corporate partner of MS Research and Relief Fund, please contact us. UNW is a leading independent firm of chartered accountants based in Newcastle that delivers a wide range of business advisory services to its clients. Through its staff-run charity committee, the company regularly raises funds for a wide variety of organisations. The new partnership with MSRRF follows on from a hugely successful two years with Gosforth-based children’s charity Smile for Life, for whom UNW raised over £20,000 through a sponsored walk, cycling challenge and various activities within its Citygate office. Andrew Wilson, UNW Managing Partner, said: “We’re delighted that MS Research and Relief Fund has been chosen by colleagues as UNW’s new charity of the year in 2018. The work the charity does for people affected by MS in the North East, and their families, is vital to make their lives just that little bit easier." 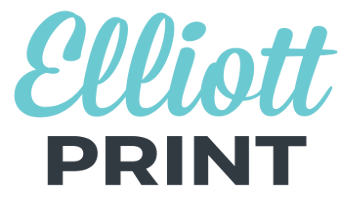 Elliott Print is a North East based print company which delivers all over the UK, printing business cards, leaflets, posters, banners, pop up stands and business stationery. Along with Hollie Ellis Design, they provide many of the marketing materials for the charity's events, such as the posters and brochures for our Coast to Coast event. 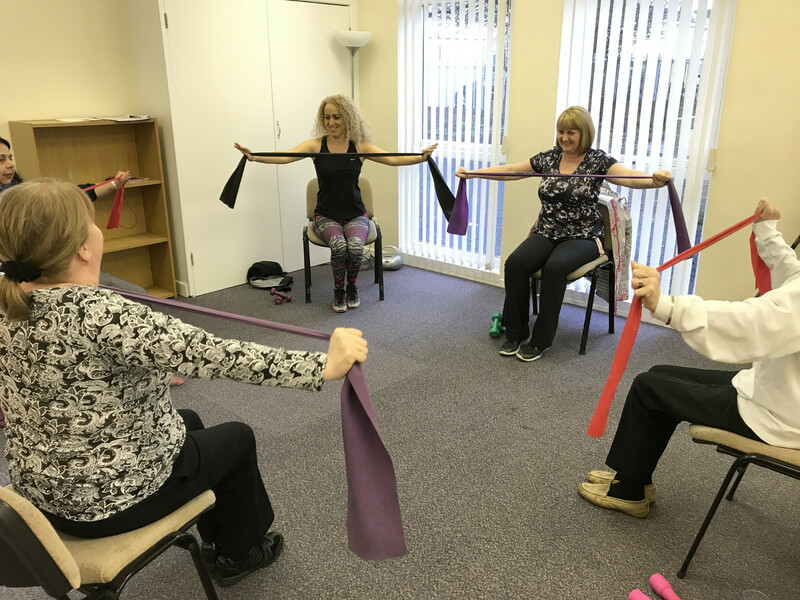 George Elliott said: "We love to work with MSRRF because of the fantastic work that they do to offer help, relief and support to anyone affected by MS and also for their carers. 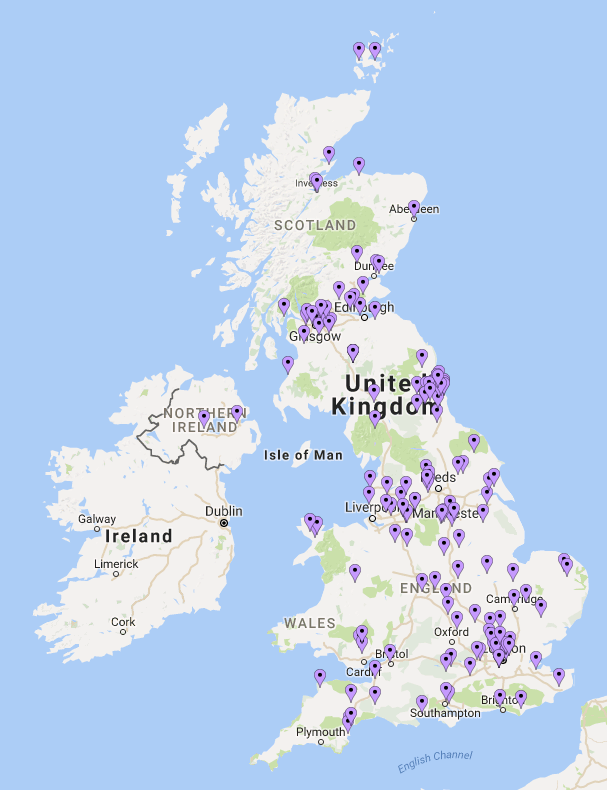 They do it all free of charge, relying on the fundraising efforts from various events, so we like to do our little bit to help them achieve maximum results from every event or project that they do". Hollie Ellis is a freelance graphic designer based in Newcastle upon Tyne with over a decade of experience working within the design industry. Hollie’s mission is to help business women all over the world create strong, powerful and successful brands for their businesses through premium logo design, branding and print design services. Ashington Embroidery Services was set up by Kevin, Mick and Clive off Green Lane, Ashington, and prints and embroiders clothing and workwear to order. The business prides itself on the quality and high standard of its workmanship. MS Research and Relief Fund recently purchased some customised embroidered jackets for its fundraising team through Ashington Embroidery Services and the service was completed to the highest specification. The charity subsequently placed another order for cycling jerseys for the Team MSRRF participants on the 2018 Coast to Coast Challenge, images of which can be found in our gallery. Travel Counsellors is a leading North East based travel agency run by Lizzie Adamson-Brown, who has over 18 years experience in the travel industry. Lizzie's expertise means that customers can book all sorts of holidays, from summer holidays to winter breaks and from special romantic getaways to adventure seeking trips. Travel Counsellors also pride themselves on being able to offer holidays and breaks away for people affected by Multiple Sclerosis, offering a perfectly suited holiday that caters for all needs as necessary. 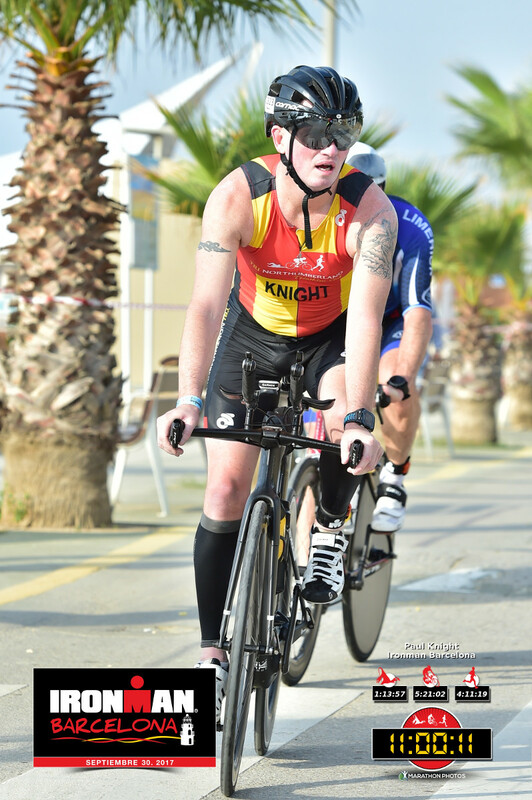 Lizzie's husband Colin recently participated in MSRRF's Coast to Coast cycle challenge, raising vital funds towards supporting the services that the charity provides. SGR Racing are a family-owned motorcycle racing team based in Morpeth, Northumberland, competing at British Championship Level. The team is run by Steve Kinghorn and his wife Ruth, who are also aided by their seven year old daughter Georgina - and last year, SGR Racing finished fourth in the Superstock 600 Championship. Upon launching the partnership between MSRRF and SGR, Steve said that he had wanted to reach out to the charity after first hearing about us at the Morpeth Christmas Tree Festival, noting that after having a family member affected by the condition and a close friend recently diagnosed, he wanted to support the charity however he could. Steve has already announced that the MS Research and Relief Fund logo will appear on SGR Racing's motorbikes for the upcoming British Championship season. 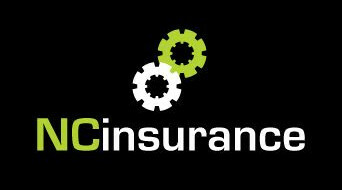 NC Insurance, based in Low Fell, Gateshead, are a leading independent insurance broker, providing high-quality insurance products and risk-management advice. They became an official partner of MSRRF in mid-2017 and have been highly active in their support of the charity since. The staff have organised office fundraising days throughout the year as well as entered into MSRRF's events, such as the Annual Golf Day and Great North Run. “My dad had MS and unfortunately passed away when he was just 39 years old so on a personal level, being able to help MSRRF means a great deal to me. 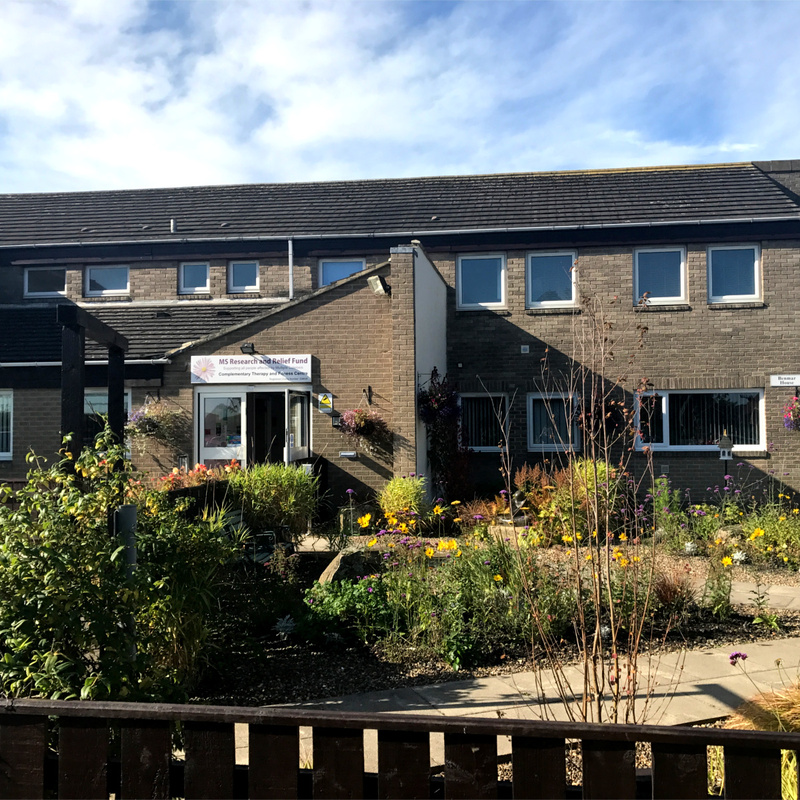 "I’ve been to their Benmar House centre on a few occasions in recent months and seeing the excellent work they do makes me want to promote their services and raise as much awareness & money for MSRRF as possible. I would urge anyone who knows someone with MS or is interested in finding out more about this great charity to get in touch." The Motomed bikes moves your legs or arms gently, while seated or using a wheelchair. 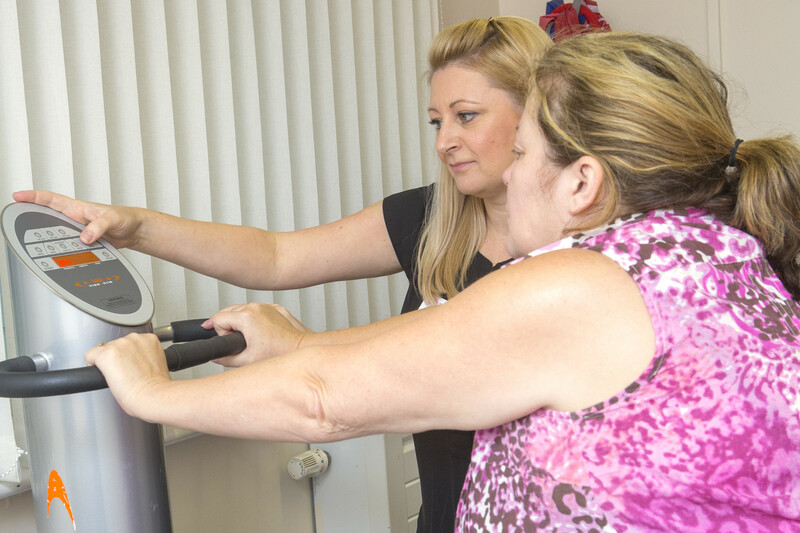 You can select either passive, motor-assisted or active resistive training, with your own muscle strength. The movements are smoothly controlled, similar to riding an actual bicycle. 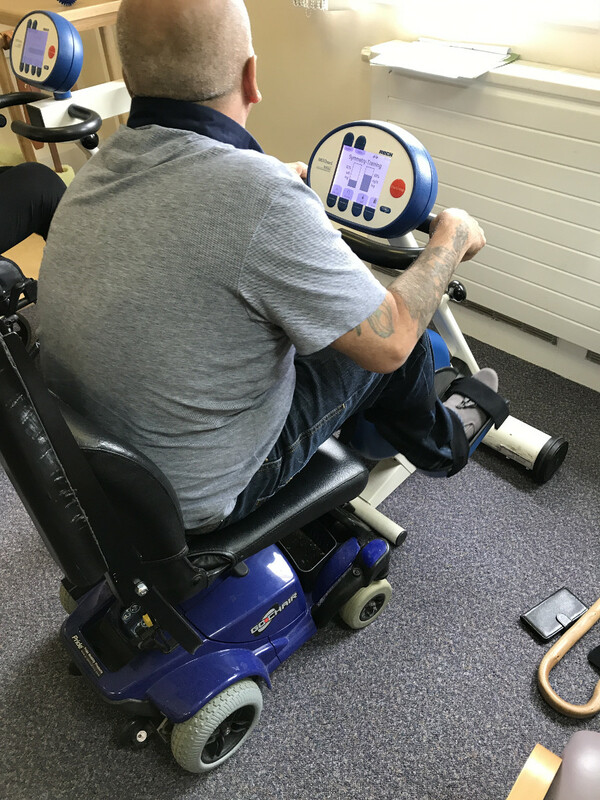 The Motomed bikes are ideal for use by people with MS, as limited mobility does not prevent exercise and muscle stimulation.